Find out how the power of 3-dimensional data analysis (3DATX) can positively impact the outcome of your current fleet management financial game plan. Imagine a Mainframe, Tower, and Netbook computer. Each computer serves a different purpose; however, the Netbook computer provides the widest array of capabilities for users “on the go”. The same “integration” advantage is built into 3DATX equipment. In response to industry demand, 3DATX has developed the iPEMS solution platform. iPEMS are defined as a class of equipment weighing less than 5kg – including power source, and having the ability – at a minimum – to measure PM, NO/NO2/NOx, and CO2, with other Greenhouse Gas (GHG) and Criteria Pollutants as option-able. These types of devices are designed to be “calibrated” against a traditional 1065 PEMS as well as traditional laboratory protocols. iPEMS equipment provides a single technician or operator with the ability to hand-carry a device through airport security and into the field, to deploy and test within an hour of arrival to the test site, and to pack up and travel home within an hour of finishing the last test. A significant advantage of the 3DATX iPEMS design is the Modular Sensor Cartridge design. 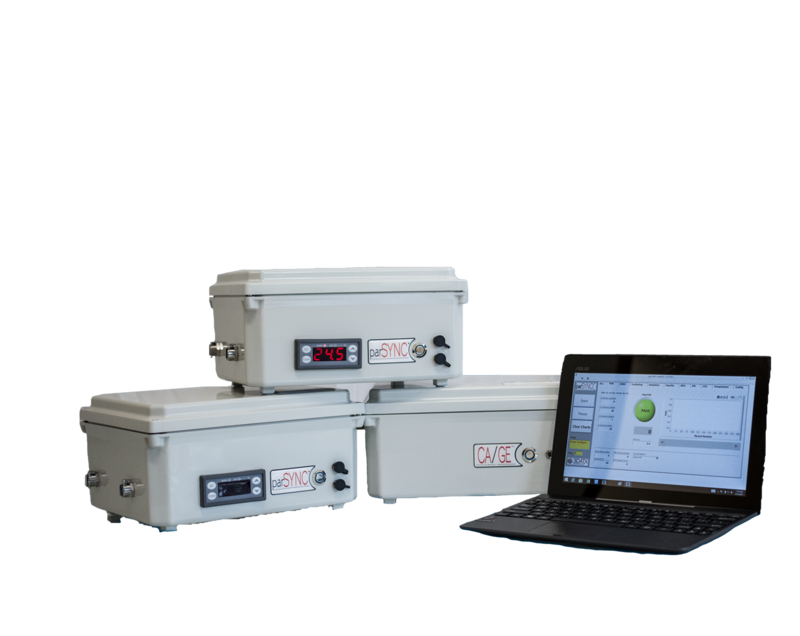 Our first iPEMS platform system – the 3DATX parSYNC® – is the only Particulate Measurement unit in the industry with commercially available field calibration capabilities (e.g. CA/GE™ System). 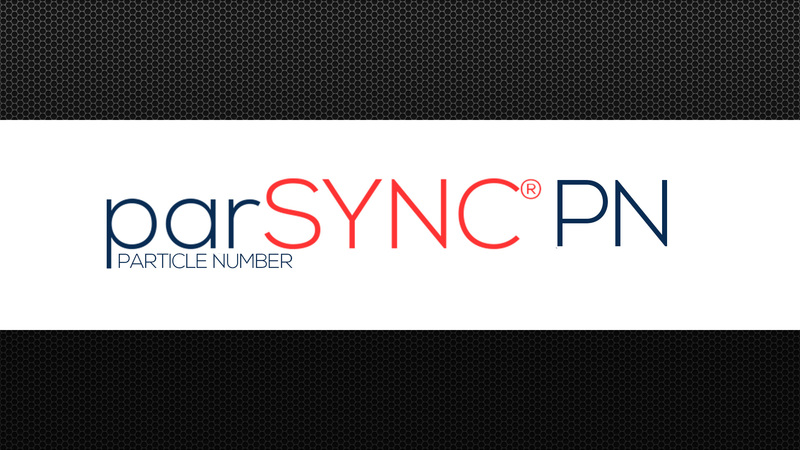 The lightweight (3kg) parSYNC® utilizes multiple miniaturized sensors, packaged in patented replaceable Cartridges, designed to obtain real-time particulate matter and particulate number (PM/PN) performance data from both diesel and gasoline engines. 3DATX parSYNC® “integrated” PEMS (iPEMS) provide unique, hot-swap cartridges that deliver mass emissions for: CO, CO2, NOx, NO, NO2, particulate matter (PM) and particle number (PN) – all in one compact 3.3kg unit (including batteries). 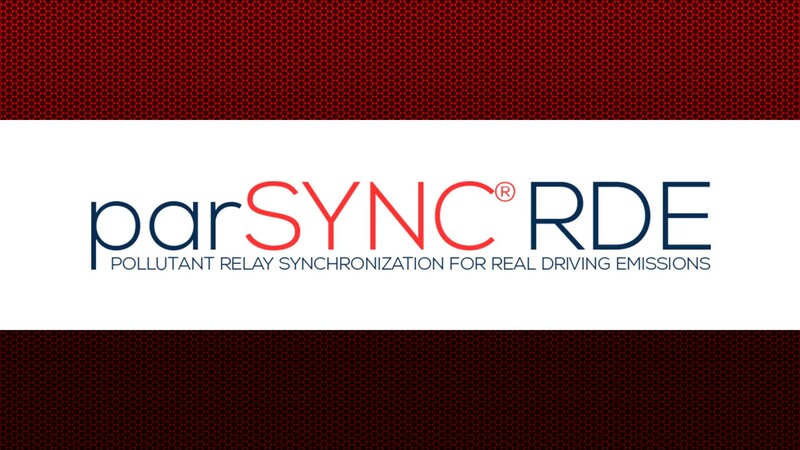 This provides a significant edge when performing a large number of RDE tests through the day. 3DATX has developed the patented multi-plex particle sensor system. 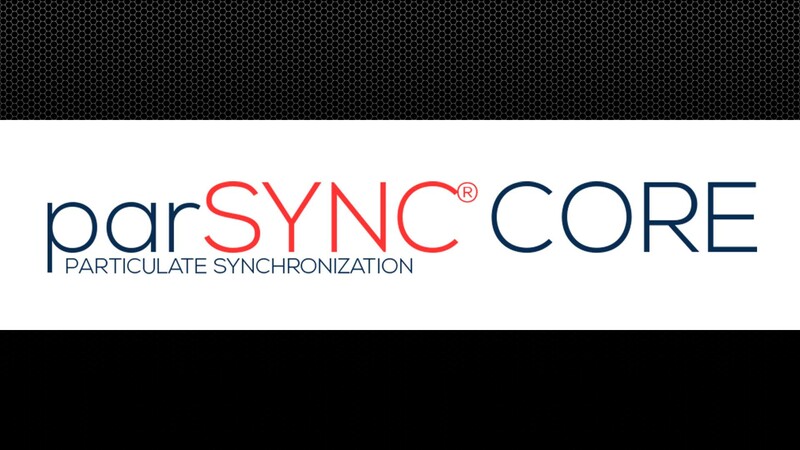 The ability to capture multiple, dissimilar “images” of particles allows parSYNC® PNC software to provide multiple outputs: Particle Count (PC/PN), Particulate Mass (PM), as well as more traditional expressions such as Opacity, Scattering, and Ionization. 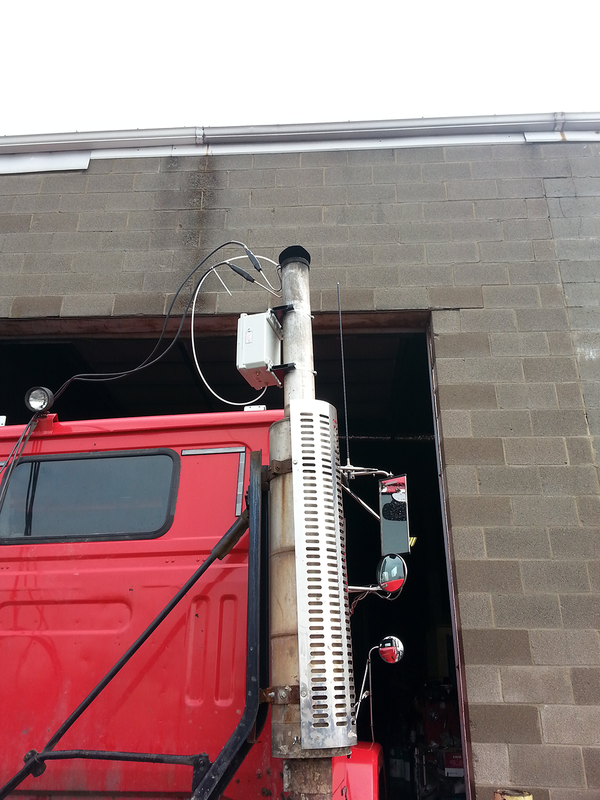 With new and improved electronics, and an expansion slot for both a PM Sensor Cartridge AND a GasMOD™ Sensor Cartridge for NOx and CO2, integrated Portable Emissions Measurement Systems (iPEMS) represent the next generation. On-road testing is now a whole lot easier and more economical. 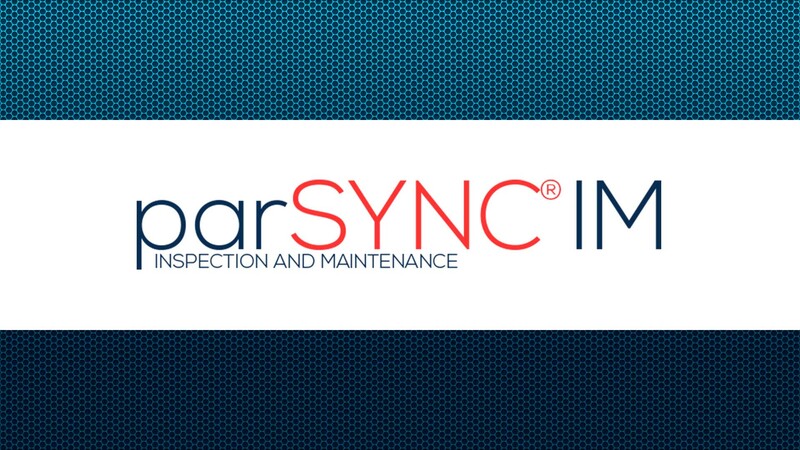 3DATX Corporation has developed parSYNC® IM (Inspection and Maintenance) “integrated” PEMS (iPEMS) – designed to perfectly complement most global I/M programs. 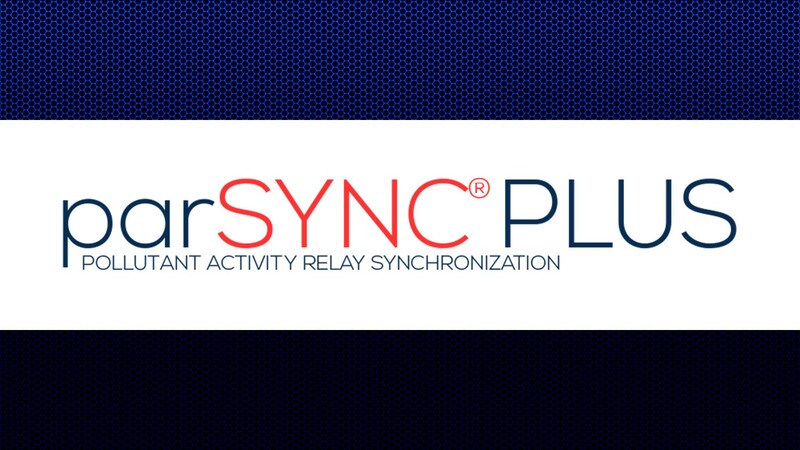 3DATX parSYNC® IM provides unique, hot-swap cartridges that deliver mass emissions for: CO, CO2, NOx, NO, NO2, particulate matter (PM) and particle number (PN) – all in one compact 3.3kg unit (including batteries). 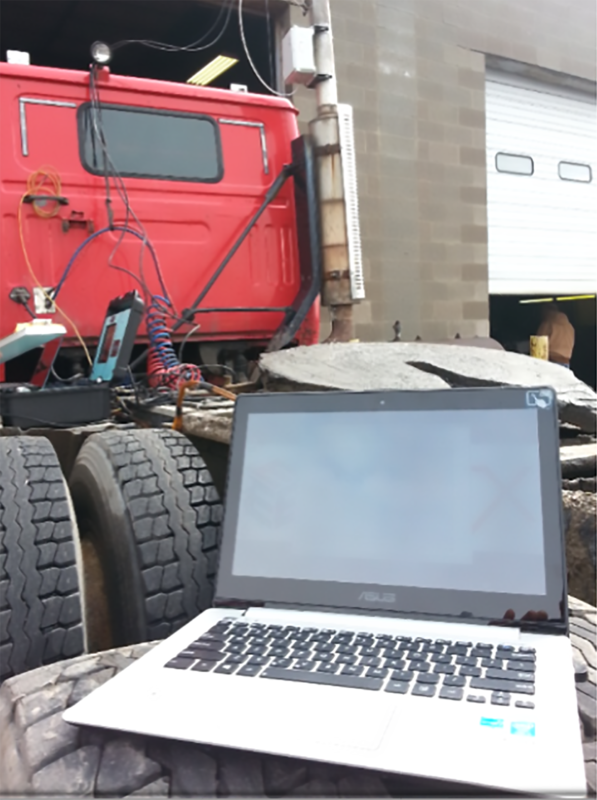 This provides a significant edge when performing large numbers of I/M tests through the day. The CA/GE® System utilizes a combination (patent-pending) heater coil atomizer and proprietary LiquaXaust™ Tank method. 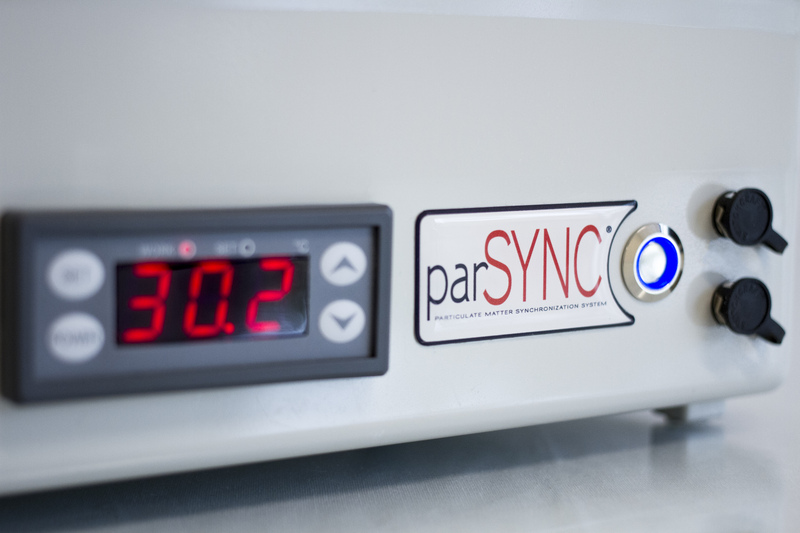 Each individual Tank allows for up to 350 individual PM/PN calibration tests, and can be switched out and reloaded in under three minutes. Contact us today, let's work together. your current fleet management program into and engine of enhanced performance and profitability.